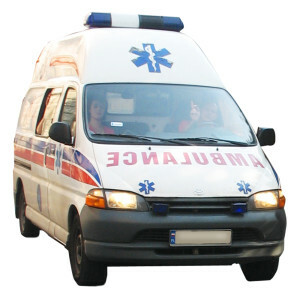 This episode of iRescueRadio was originally released in November of 2008. In it we discussed how stem cells have shown to help the body accept an organ transplant; we investigated the reasons for misdiagnosis of asthma and other illnesses, such as overworked doctors and excess paperwork; a new skin cancer vaccine is discussed; and the power of sleep as a memory aid and an important agent to fight cancer. Can Deadly Spiders Live In Store Boxes? Can Computers Track The Flu? Find Out Now! This episode was originally recorded in 2008. It was our first broadcast of 45 total before we ended the show. 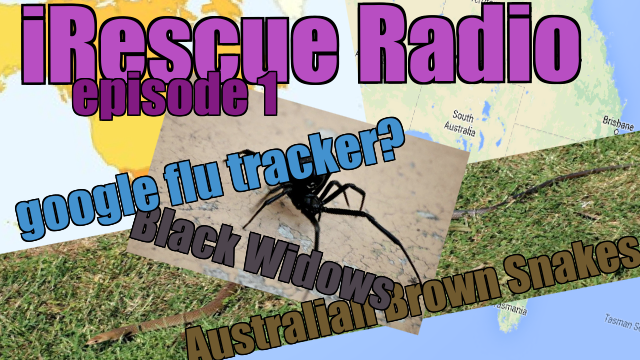 On this week’s iRescueRadio, we cover stories ranging from a Canberra, Australian man who gets bit by an extremely deadly Australian Brown Snake… and lives! Next, a boy in Belding, Michigan is bit by a black widow spider…guess where it came from! And then, we cover Google Flu Trends and a hilarious look at the effects of music on your health. All this on this episode of iRescueRadio. Listen now by clicking on the play arrow below. 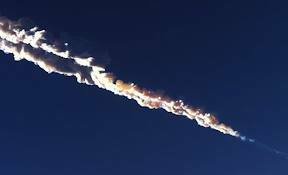 Meteorite Explodes Over Russia Injuring Thousands! I tried to release this video episode on Friday and unfortunately had some media problems. I wanted to make sure to address some of the questions regarding how people could be injured by the Meteor explosion if it never hit the earth. Great question, because the meteorite entered earths atmosphere so fast and burned so brightly when it came in, it drew thousands of peoples attention and they went near windows to gaze up at the aftermath of it’s entry. While people were standing by, the sonic boom was so loud, it shattered windows, caved in buildings and in some cases even blew in doors. The shards of broken glass was the greatest cause of injuries. But some reports said there could have been ear drum damage, some eye and vision disorders and I believe even one cardiac arrest though this may be hard to confirm. If you have any interest in what happened want to see shocking footage and how these injured people could have protected themselves, be sure to watch this episode of RoyOnRescue. Sleep disorders affect millions of people. Associated problems can range from feeling tired during the day to life threatening cardiovascular damage. 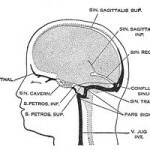 If you have had difficulty with sleep maybe it is something other than a medical condition. Maybe it is those pesky aliens that keep abducting people in the night. Are aliens abducting people or could it be sleep paralysis? You’ll have to listen in to find out. The iRescueradio guys are up to their usual antics with Dan’s fainting, Roy’s research, and Jody’s dreaming. We’ve included a bonus feature this week, a “behind the scenes” blooper. Jody learned a valuable lesson about reviewing research before trying to use it. Its been a good week at the iRescueradio studio. A little training, something interesting and lots of fun are all wrapped up in this show. You’ll have to listen to find out why Dan’s going buggy, Jody’s in a different camp, and Roy’s letting out some interesting sounds. iRescueradio has been retooled and is on again after some time away. Thank you to our number one fan, Ryan, for encouraging us in our endeavors. You won’t want to miss this comeback show where Dan shares an upsetting story, Roy flushes out an interesting article, and Jody laughs alot. iRescueRadio 017: A Special Guest Host to Intern in China, what Health Issues could he face? This episode of iRescueRadio features our regular hosts, Roy, Dan and Jody. And it also has a special guest: Tyler. It’s a fun episode that is a bit of a departure from our regular format. They talk about Tyler’s upcoming internship in China this summer and the health issues that may result from that if Tyler is not careful. Enjoy it! It’s a really fun listen. 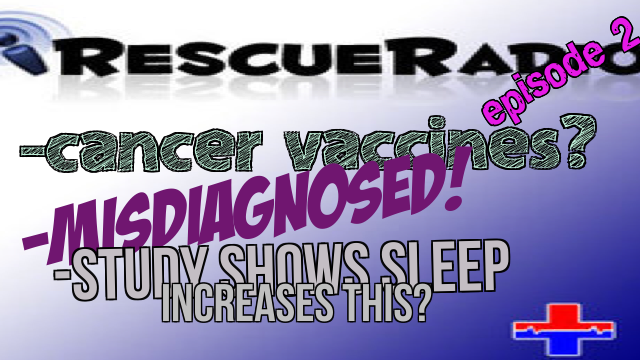 In an emergency episode of iRescueRadio, we tackle and article that came out in the Los Angeles Times last week. The California Supreme Court ruled Thursday that a young woman who pulled a co-worker from a crashed vehicle isn’t immune from civil liability because the care she rendered wasn’t medical.